Brian Ashley Jones headlines a night of Americana singer / songwriters with Atlanta's own Vince Brooks and Al Shelton. 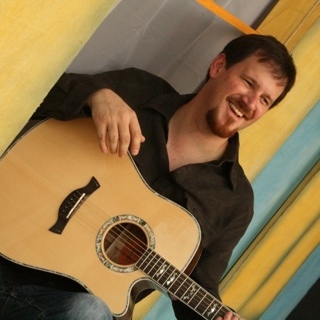 Brian Ashley Jones is a soulful singer, accomplished guitarist, and versatile Americana songwriter whose compositions have been placed in film and television and recorded by a variety of other performing artists. Jones' songs find influence in the guitar-driven Country, Blues and Bluegrass that he absorbed in his hometown, Spartanburg, South Carolina. Based in Nashville, Tennessee, Brian performs internationally at festivals and concert series and leads seminars for music education programs, music business conferences, and NSAI chapters around the USA. Vince Brooks composes western cowboy music with Mark Twain-esque lyricism. Wildly intelligent and strangely humorous, the music is filled with whimsy and darkness. From running from the sheriff for sleeping with his wife to searching for a shaman (medicine man) in the hills of mexico, there's always a unique story with an odd twist.